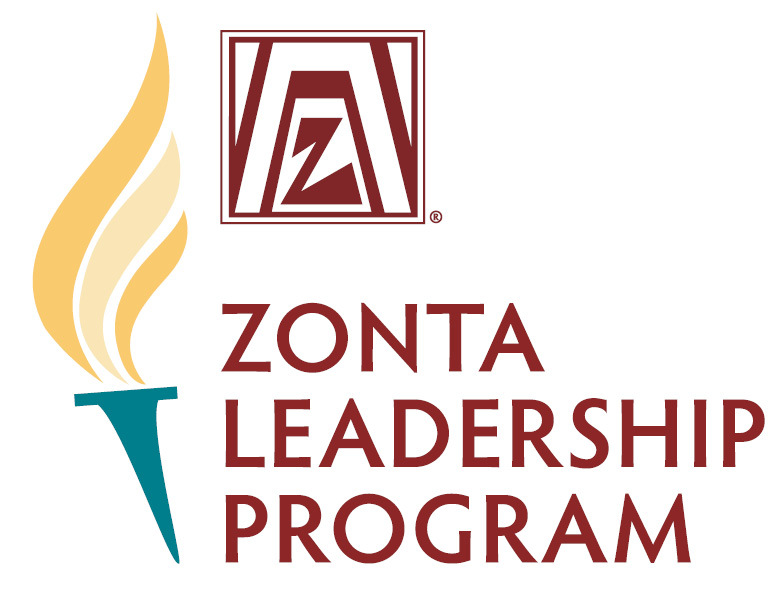 Established during the 2014-2016 Biennium, the Zonta Leadership Program is designed to provide Zonta members with organizational knowledge, personal and professional development and opportunities to expand their leadership. Zonta International is committed to the ongoing growth and development in knowledge and competencies of Zonta leaders at all levels of the organization to support effectiveness and relevance for today and tomorrow. Members are encouraged to visit both the e-learning icon on your ZI dashboard for the modules or visit the TOOLS section → Leadership Development for other resources. Over the coming year, you will see some ‘learning bites’ from our e-learning program; please go into the full webinars for full content on the topic. In the 38 years that Kathleen has been a member of Zonta, she has served as President of the Brampton-Caledon Club (D4, A2) twice; D4 Governor (2008-2010) and ZI & ZIF Director (2010 – 2012), ZI Nominating Committee (2014-2016) and is currently Chair of the ZI Leadership Development Committee as well as D4 Leadership Development Co-ordinator. 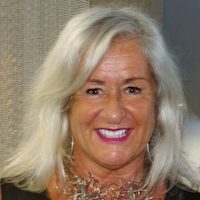 She has presented workshops on leadership, governance and board development to Zonta groups in Europe, Asia, 10 US states, as well as providing on-going professional development for the ZI Board of Directors. Globally, Zonta members have created training materials and presentations to build better clubs. These presentations are available to you for club use. These tools and techniques help Zonta members improve club effectiveness and efficiency. Please share best practices and successful tips and tricks by emailing them to [email protected]for review by the International Leadership Development Committee. The Personal Development Library is a collection of articles, books and videos recommended by the Leadership Development Committee to inspire you to grow as a leader. What are the anchors of an ethical life? In this informative talk, ethics maven Catharyn Baird explores the roots of how we think of an ethical life, and how to use them to build strong communities. Log into “My Zonta” on the ZI site and begin. If we can help you as a member or your club, contact us through the D4 website or directly to Kathleen Douglass.